Start with researching the reputation of moving companies in NWA by looking at their reviews and current standing with the BBB. 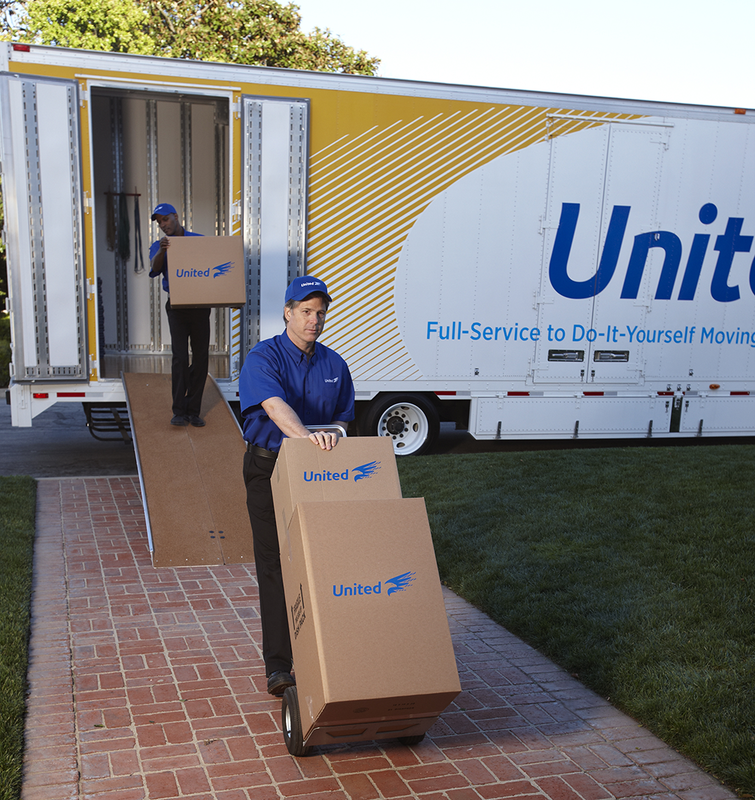 Next, find out if the moving company you’re considering is properly bonded and insured. Finally, be sure to ask for a free quote. When you factor in these items, Premier becomes an obvious choice. Premier Moving and Logistics was founded in 2008 and is a full-service moving company in Springdale. We are also an agent for United Van Lines. Premier serves all of NWA from our location in Springdale, providing full service relocations to the entire state of Arkansas. We stand ready to deliver the highest level of service available to all of NWA. In addition, we are one of the preferred moving companies in Bentonville. Some of our other coverage areas include Fayetteville, Springdale, Lowell, Rogers, Bella Vista, and Fort Smith. Premier Moving and Logistics is your moving company in NWA that understands the trust placed in us with each and every move. Furthermore, our entire organization is focused on earning that trust with your next relocation. Our staff features an experienced team of consultants with an average of over 16 years in the industry. In addition, we provide Certified Quality Crews, in uniform and on time! Our 50,000 square foot warehouse in Springdale is government approved and features a state-of-the-art security system provided by ADT. We also have a dedicated and experienced warehouse team. They will carefully pad-wrap your belongings and place them into your private storage vaults. United Van Lines is America’s #1 ranked moving company. It’s a position that we take great pride. We earned that by truly serving our customers like no other moving company in the industry. We continue to work hard to maintain it because we know our customers expect nothing but the best from United. And that’s fine, because that’s what we expect of ourselves, too. Being the #1 moving company in NWA isn’t our goal… continually improving customer satisfaction is. The next time you’re on the move, we hope you’ll consider Premier Moving and Logistics – YOUR moving company in Springdale. For more information about United and its services, visit www.unitedvanlines.com. We proudly service Fayetteville, Springdale, Bentonville, and Rogers with the best local moving services available. In addition to handling your residential moves, we have the resources and long distance moving ability to move your home or office anywhere in the world. Contact Premier to learn why we are the “premier” moving company in NWA.